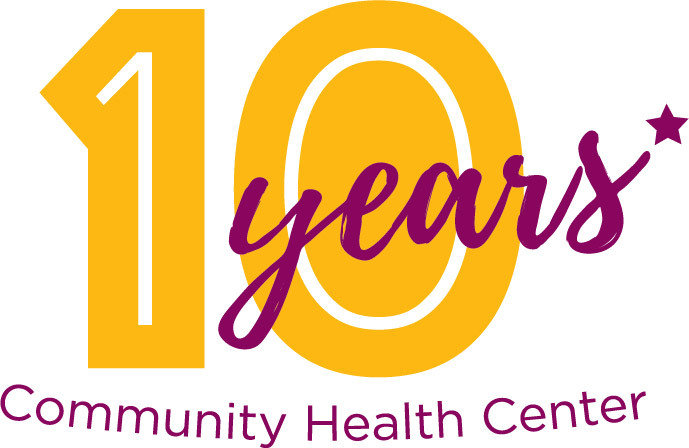 Join us for a BBQ to celebrate the 10th Anniversary of the opening of our Community Health Center in Craig. Free food, games and more! Everyone is invited.